How does it work – bear watching? You arrive at Norrigården Wildlife Center in the afternoon at 15: 00-17: 00. Then you will be guided to the hide-outs, first by car and then on foot. The walk to the hide is done on a forest path with uneven surfaces but it is no difficult terrain. The walk takes about 15 minutes. In the morning you will be picked up by a guide at 06.00-07.00 and breakfast is served at Norrigården Wildlife Center if you have selected it. Of course you can also book several nights/days in the hide. Transfers to and from Norrigården can be ordered at extra cost. 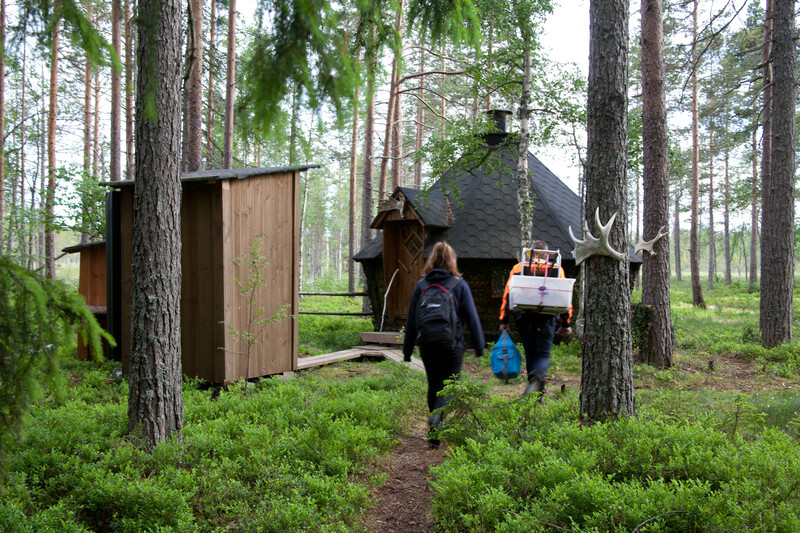 Note that Norrigården reserves the right to book on persons up to 4 guests in the hide. Take the opportunity to spend more time before or after your stay in the hide. 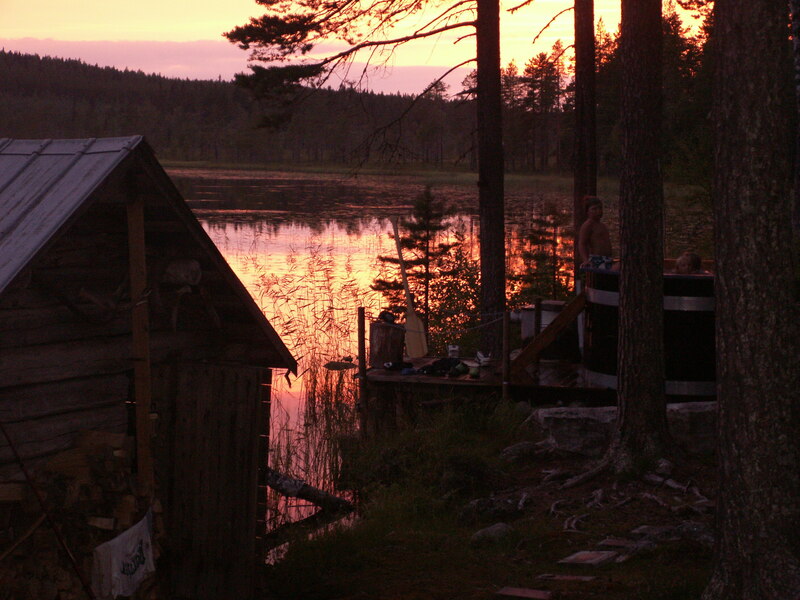 We recommend our wildlife camp ”Djuptjärn” which is located at our own lake were you can find sauna, canoeing, boating and fishing and cozy cottages. We also recommend Gåda mountain farm, a farm in genuine 1600-1700-century setting. Both options are within walking distance from the hide. One more option of accommodation for guests that are staying with us for multiple nights is the annex att Norrigården Wildlife Center located close to the lake with boat and sauna. Here you will stay in newly renovated appartment with a large kitchen with fridge for self-catering, but anyone who wishes can choose the full board. The apartment is equiped with bathroom, shower, WC and washing machine. You also have acccess to Norrigården Wildlife Center with conference room. Pleasant excursions are available close by, for example Large Carnivore Centre, Järvzoo, Stenegård, Hamra National Park and Ensjölokarna nature reserve.